Children in Worship is an exciting way that children experience God while learning about God. It involves helping children to learn about the various aspects of a worship service so that they can participate fully in the regular gathering of the Church. Our youngest children are encouraged to participate in this 2-3 year program that explores the key stories of the Old and New Testaments as well as introducing them to corporate prayer, confession, singing, the reading of the Word and the Feast. 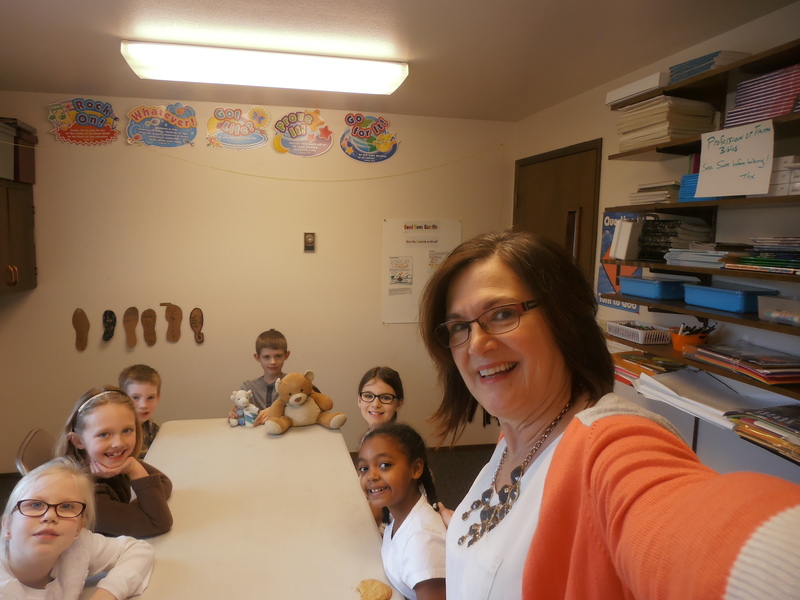 This class runs during the regular Sunday school hour. After completing “The Story” during the fall of 2018. Our Adults will spend 2 weeks in December (12/9 and 12/16) dreaming and discussing about the future of the congregation. We will take a few week break over the Christmas and New Year Holiday. Starting January 6, 2019 we will begin reading and discussion 1 chapter each week from “Believe” by Randy Frazee. During this time, adults will meet together in the sanctuary for a short video, then break into small groups for discussion. We meet in the Sanctuary at 11 a.m.
High School Students are encouraged to attend the Adult Sunday School Class in the Sanctuary. Children in grades 1 through Grade 8 participate in 4 age appropriate classes (grades K-1, 2-3, 4-5, 6-8). 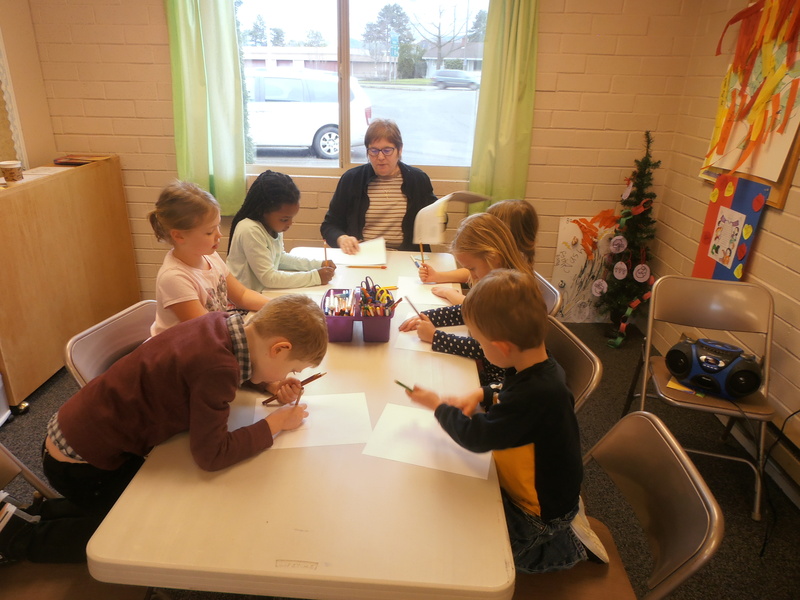 Children’s Sunday School meets in our Education building next door to the sanctuary at 11 a.m. This year we are using a curriculum by Faith Alive entitled Dwell.